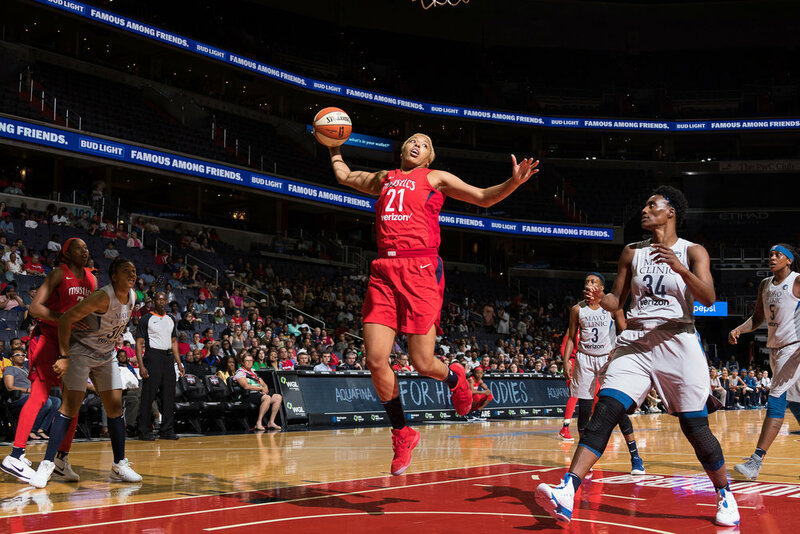 Earlier this NBA off-season the Washington Wizards traded for Austin Rivers. 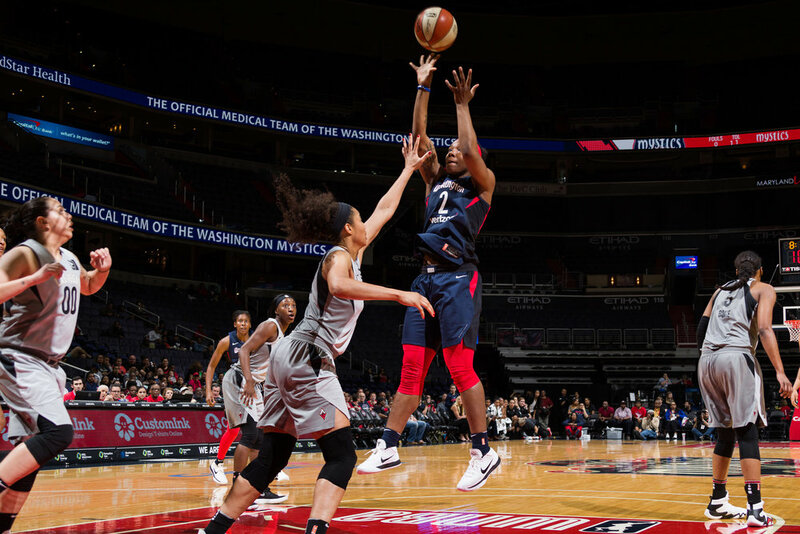 Here are a couple of shots from our session. 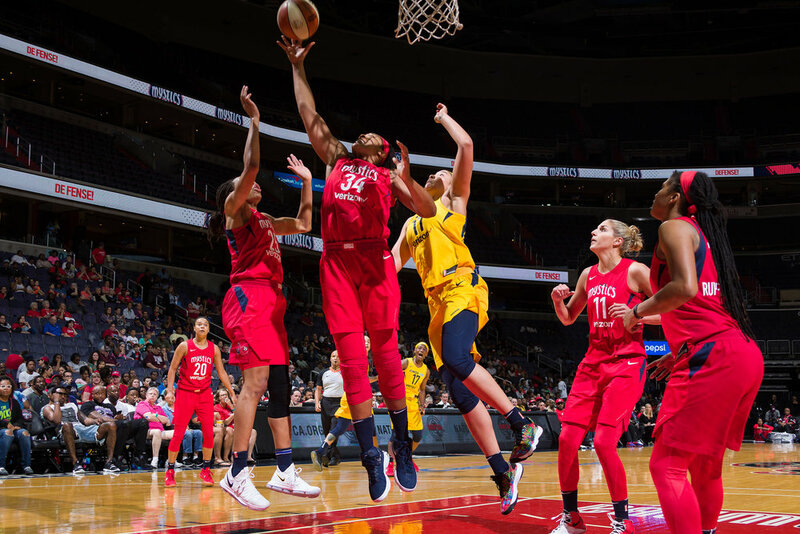 The WNBA champs were in town to play and the Mystics beat them back. 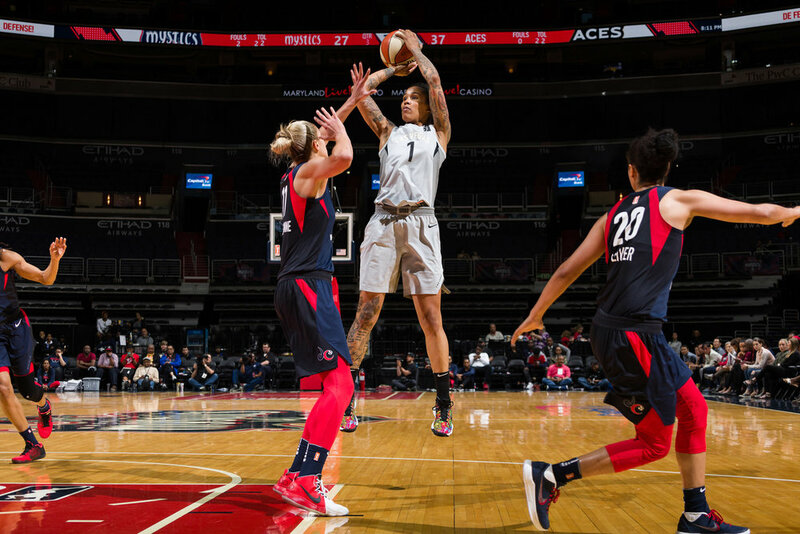 Hell of a win! 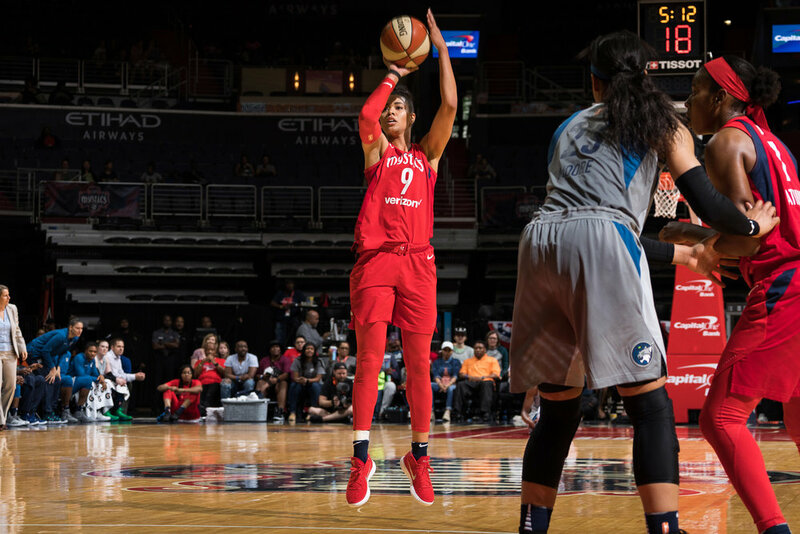 Not a great first half by the mystics but a great 2nd half to come away with the win. 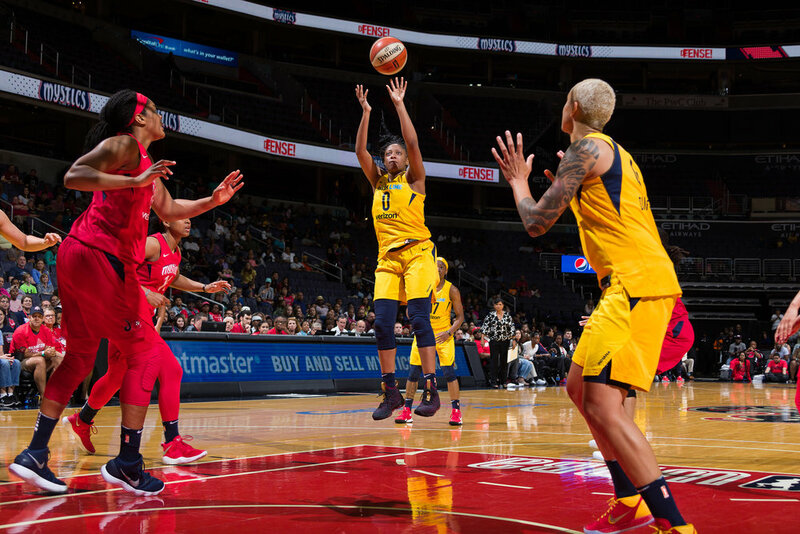 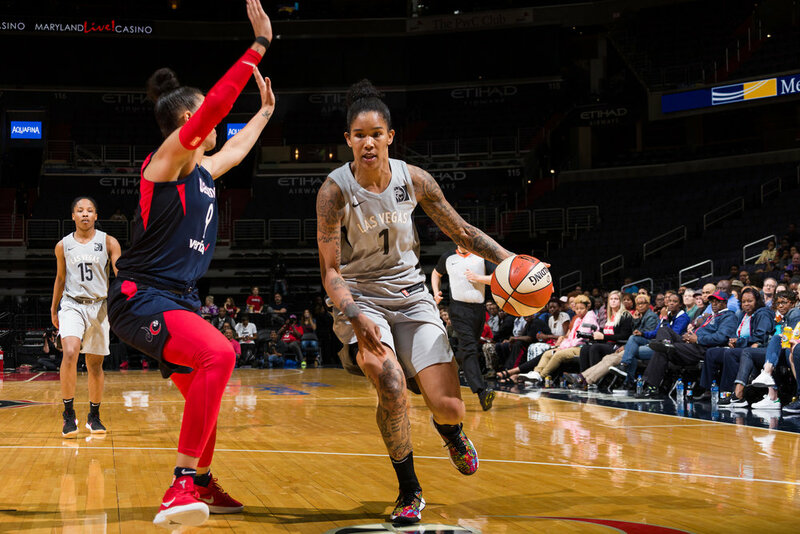 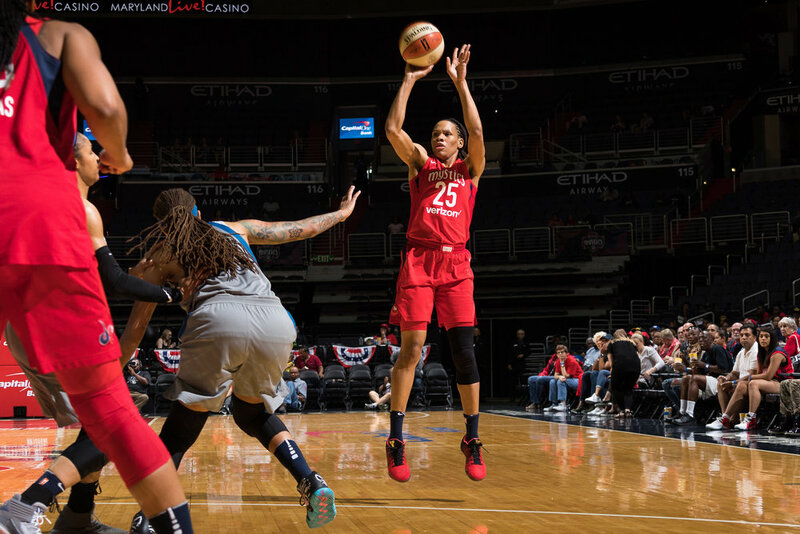 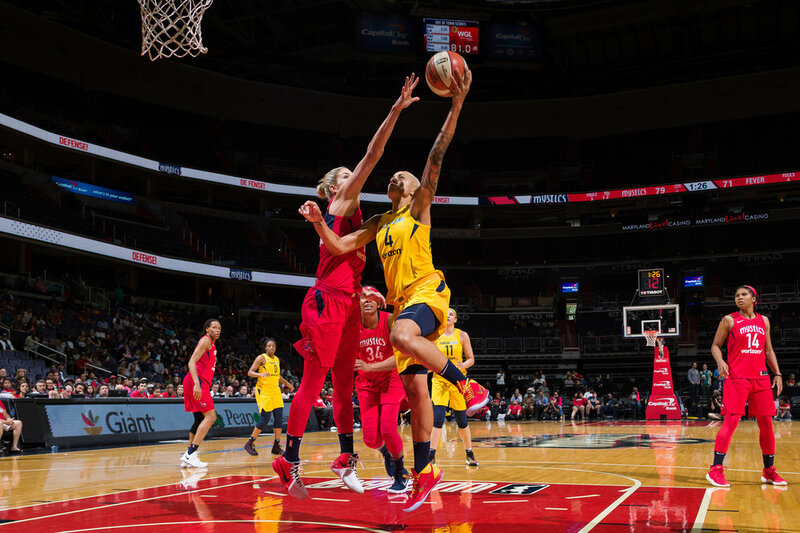 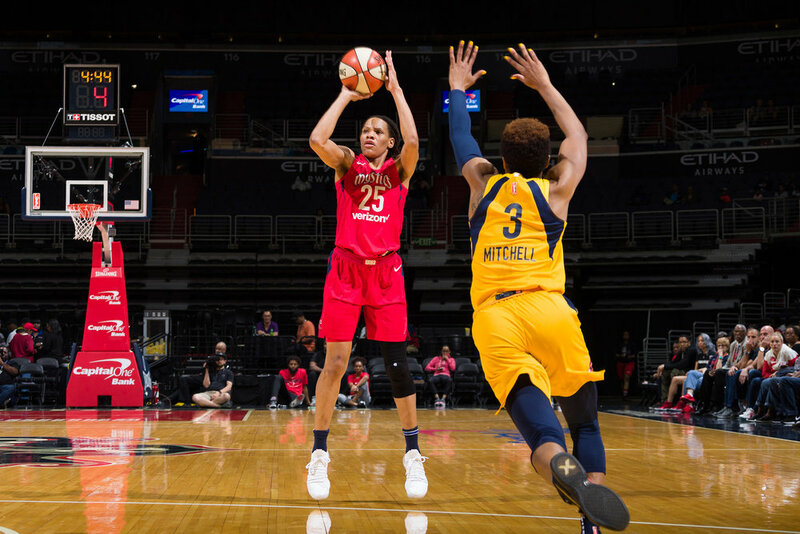 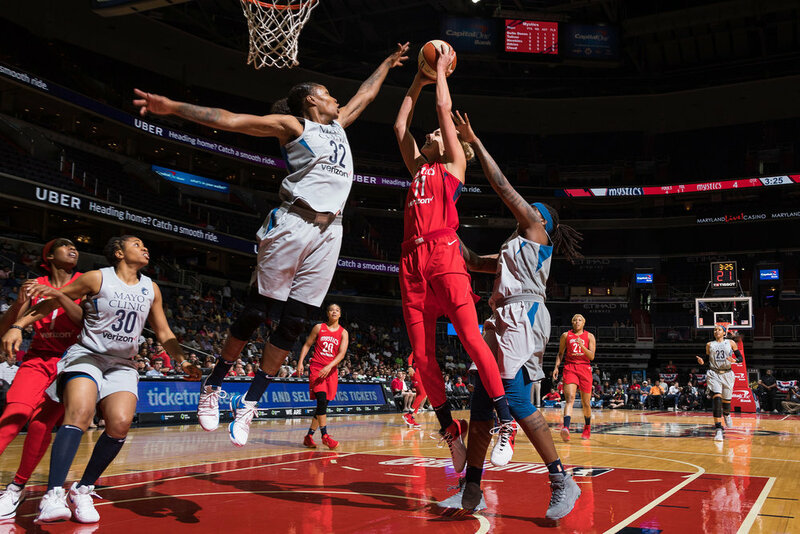 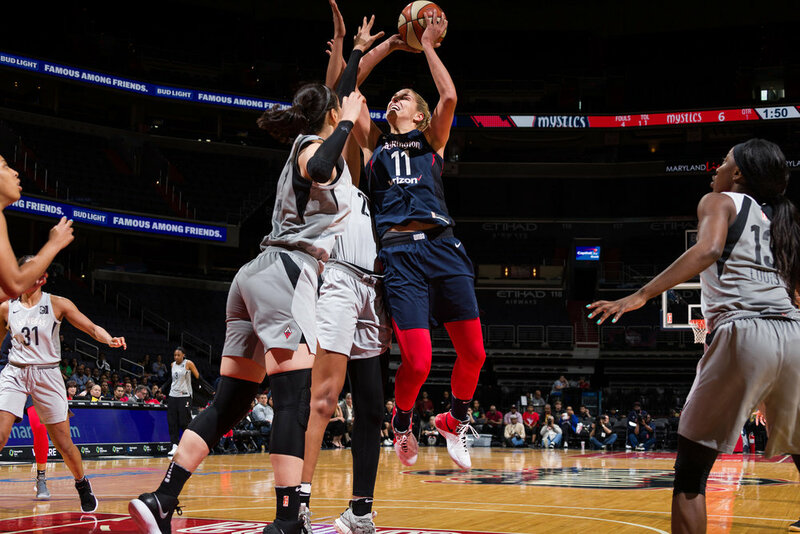 Just 8 short days after playing the Fever in the pre-season, they Mystics hosted them again for their home opener at the Capital One arena. 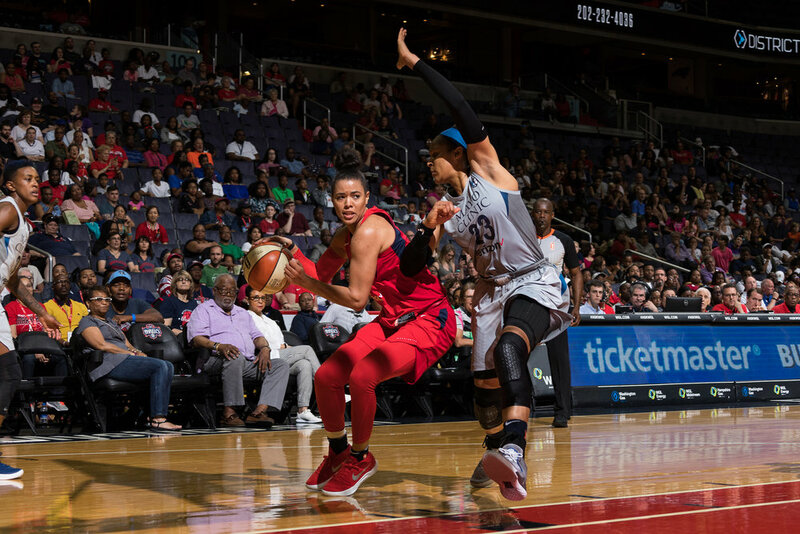 A nice win for the mystics on home floor. 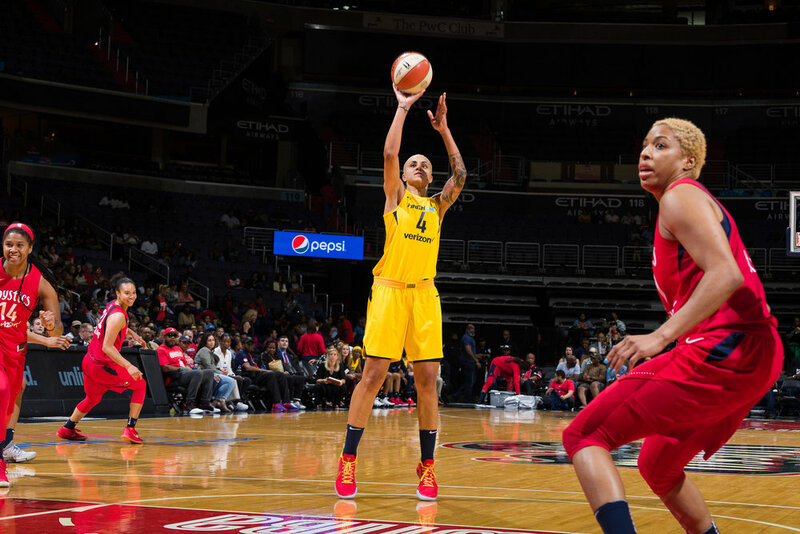 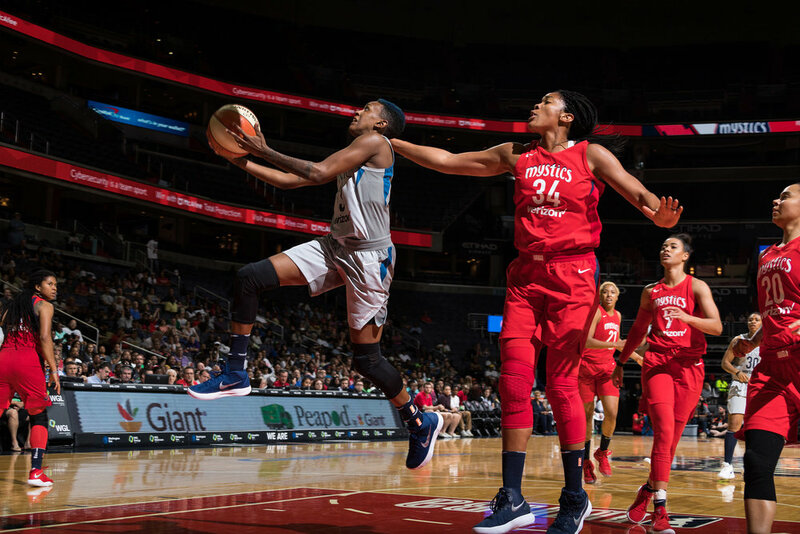 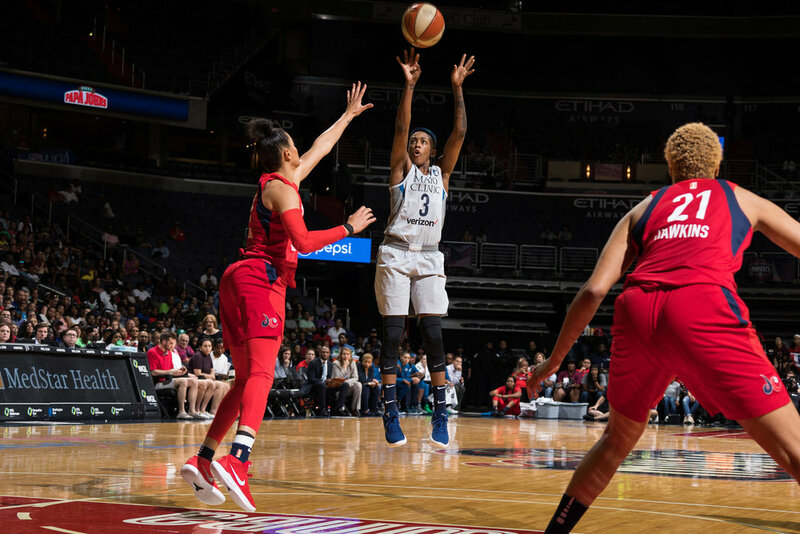 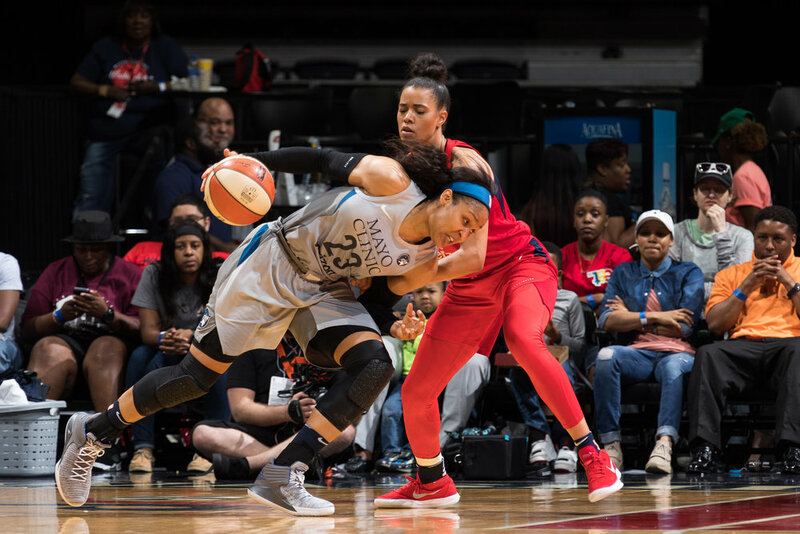 The Mystics put a heavy defeat on the Indiana Fever on Saturday night in their final pre-season game in Delaware.